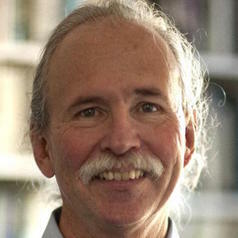 Richard White is an historian of the United States specializing in the American West, the history of capitalism, environmental history, history and memory, and Native American history. His work has occasionally spilled over into Mexico, Canada, France, Australia and Ireland. He is a MacArthur Fellow and a recipient of the Mellon Distinguished Professor Award. His work has won numerous academic prizes, and he has twice been a finalist for the Pulitzer Prize.